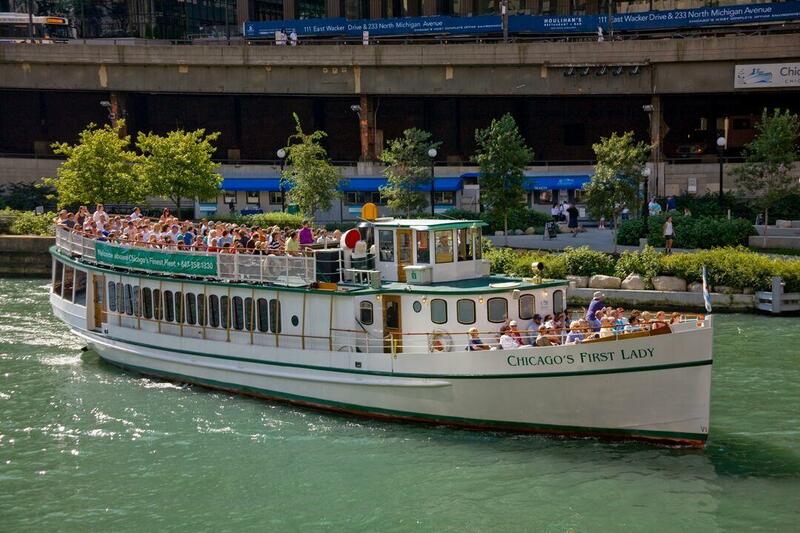 Welcome to the Official Chicago Architecture Foundation (CAF) River Cruise aboard Chicago’s First Lady Cruises, Chicago’s #1 tour based on TripAdvisor reviews and the ultimate way to see Chicago from the water. 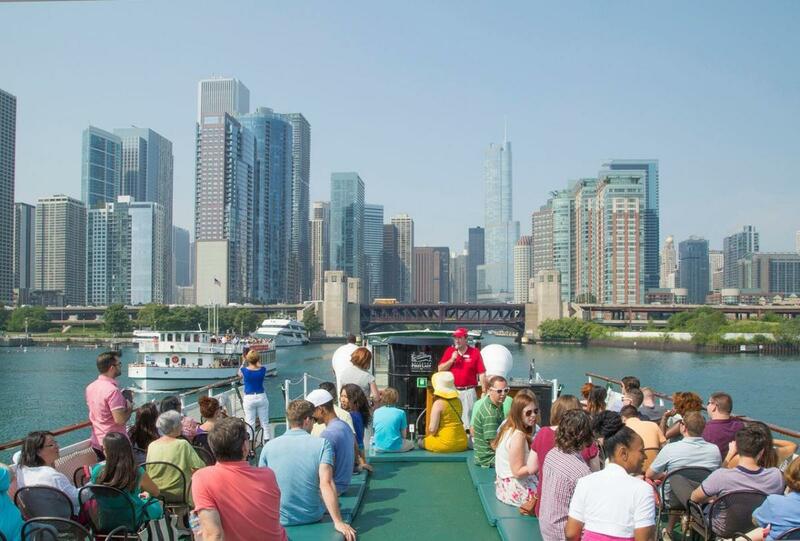 Experience a fascinating, 90-minute journey through Chicago's diverse riverfront architecture as passionate, CAF-certified volunteer docents provide a detailed narrative of Chicago's various architectural styles and the stories of the people who designed and built the city. 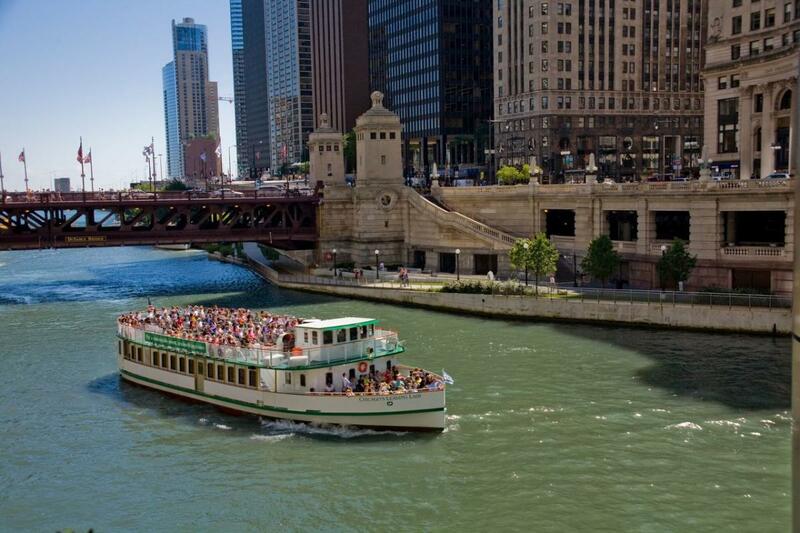 Cruises depart daily March 31 - November 8, 2018 from Chicago’s Riverwalk. 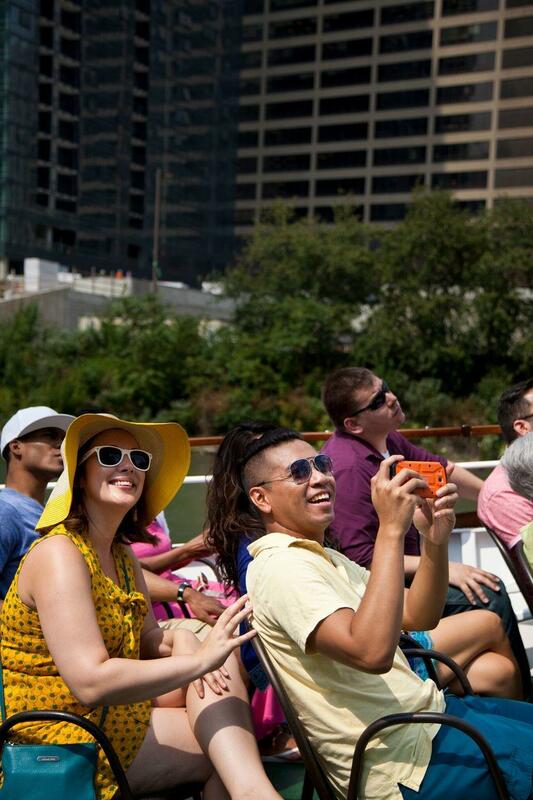 Individual tickets start at $43.53 (plus tax) and can be purchased at the dockside box office, CAF store or ticketmaster.com/rivercruise. 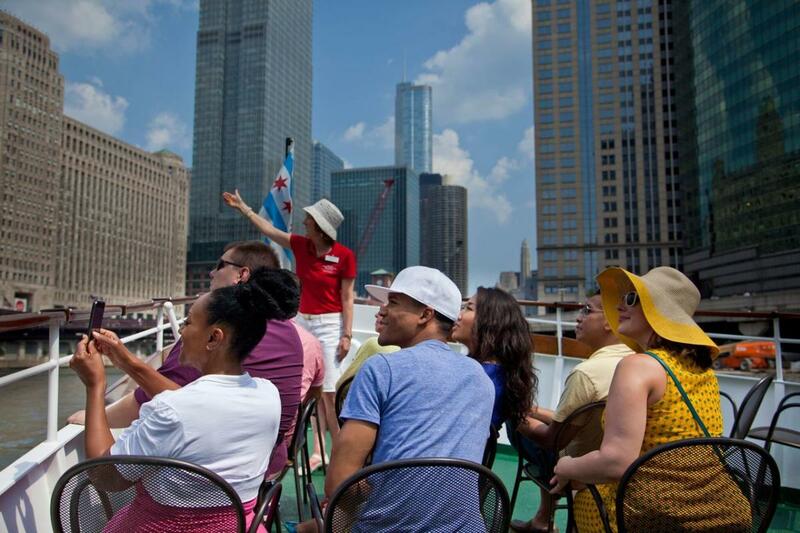 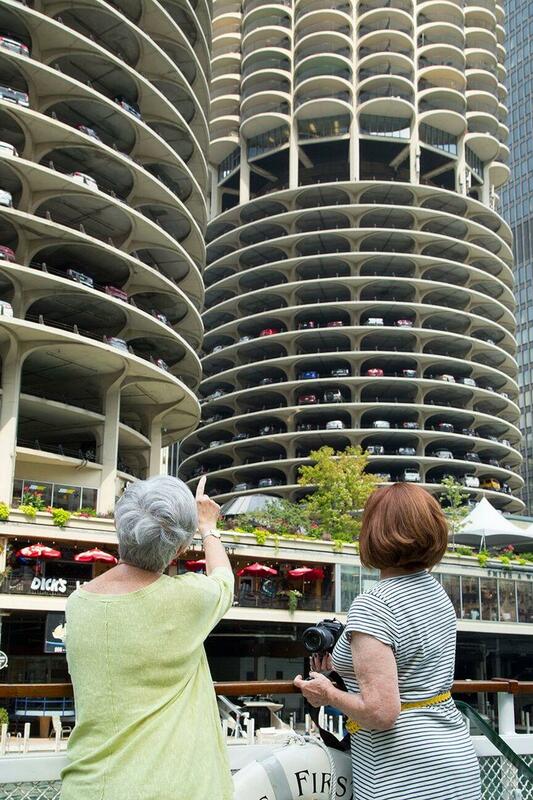 Specialty architecture cruises include the Capture Chicago Photography Cruise (Summer Saturdays and Sundays at 9am) and the popular Twilight Cruise (select summer evenings at 7:30pm). 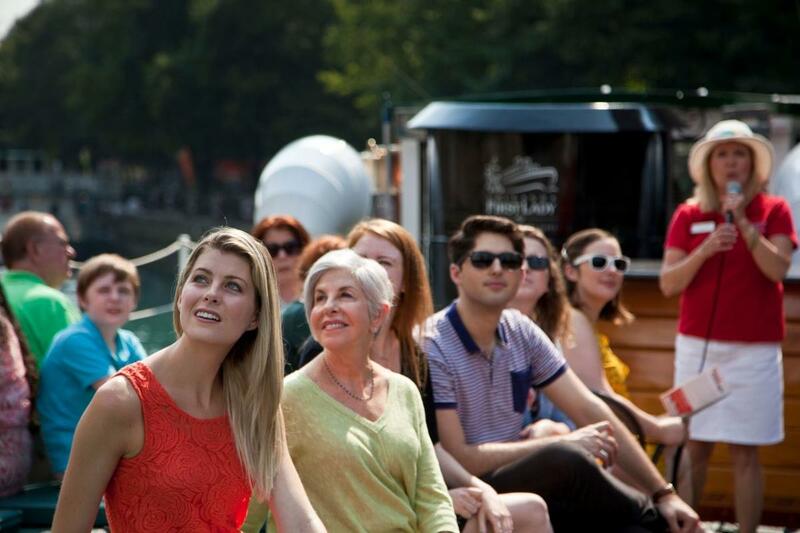 Group tours are available for $26 and up (based on day and time) and may reserve in advance. 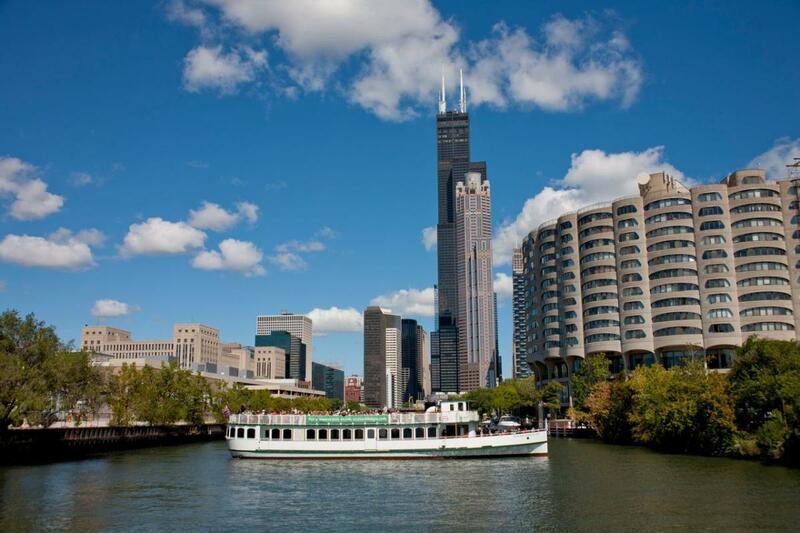 Groups of 10 or more may be booked by calling the Chicago Architecture Foundation at (312) 922-8687 or emailing groupsales@architecture.org.